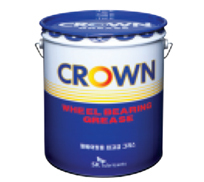 Crown HT Grease is premium grade heavy duty,high temperature lithium complex grease formulated to full fill any kind of operating need from multi purpose to high temperature requirements. 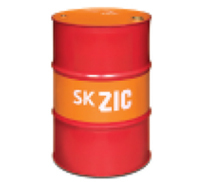 Hi-Tech Lubricants Limited is engaged in the sale of imported Lubricants, Greases, Specialty Oils etc manufactured by S.K Lubricants, Korea under the brand name “ZIC”Lubricants. Hi-Tech Lubricants Limited is an ISO 9001:2008 Certified Company has been marketing Lubricants in Pakistan for more than 2 decades now.